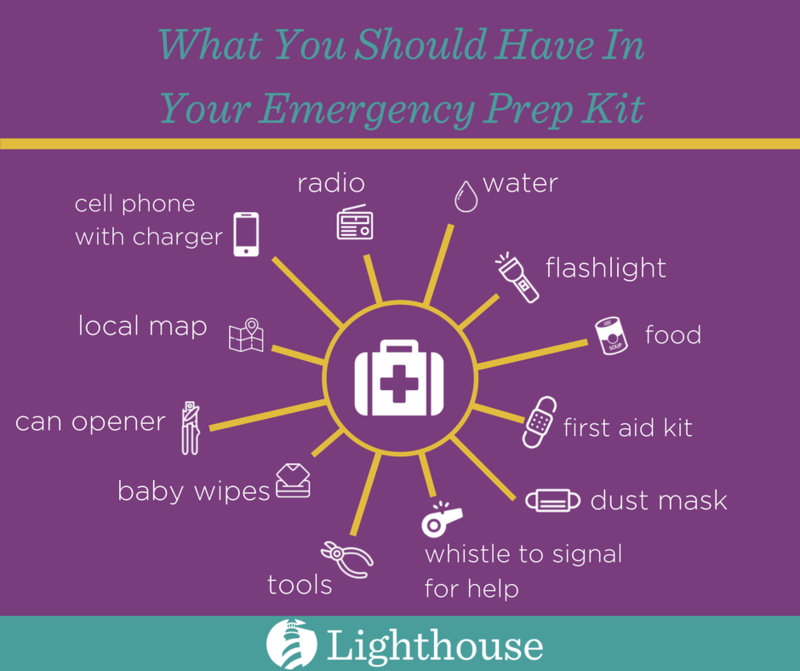 It’s a good idea to have your preparedness kit in a spot that every member of the family knows about and is easy to grab in case you need to evacuate. We’ve prepared a check-list for you to ensure your kit has all the essentials. Cell phone with back up chargers, solar charger, inverter, etc.